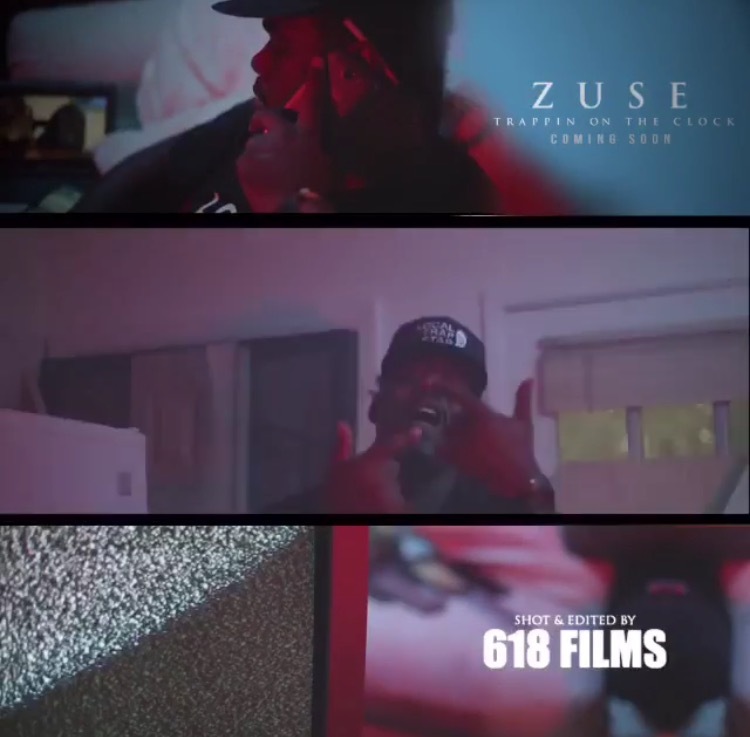 Zuse, most known for his fusion of Jamaican dance hall and hip hop music, takes us to the trap house for the Trappin’ on da Clock video release. Zuse’s unique reggae voice, over heavy 808’s and snares creates Zuse a lane in rap music that is untouched. Trappin’ on da Clock, off his latest mixtape Trap Zuse, shares the story of a true hustler’s ambition starting from the bottom and making it to the top. Watch Trappin on da Clock Here!